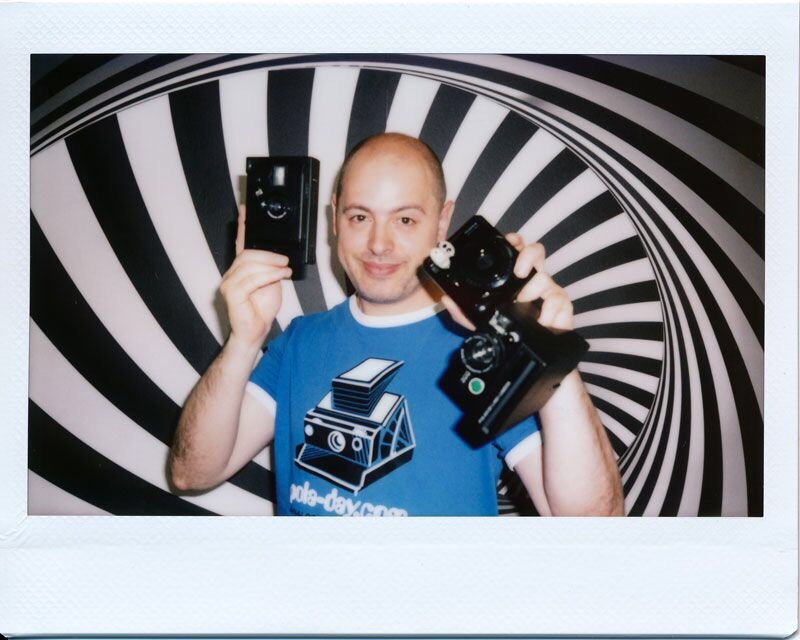 Welcome my dear friends! 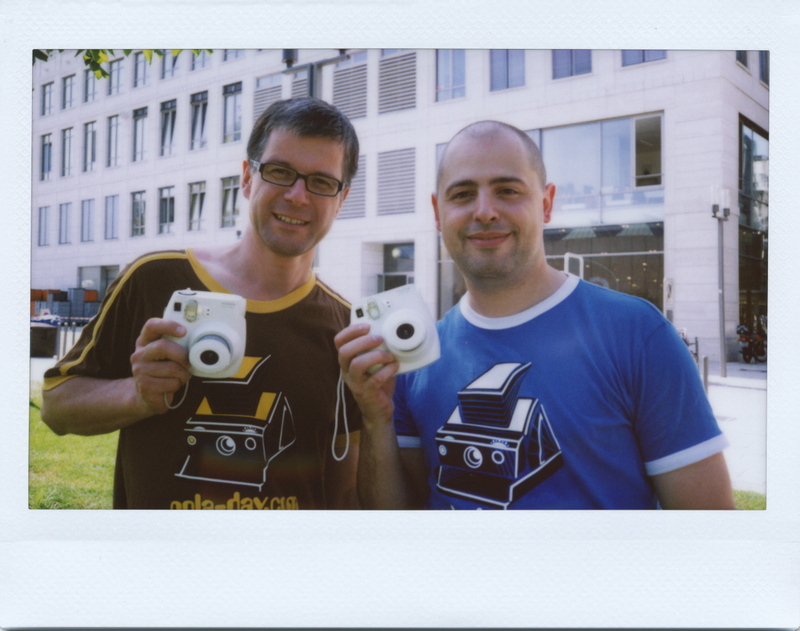 We had a wonderful day taking instant photos and looking at your submissions. Keep on sending so we can post them online and show the world how great this invention is and how creative the people are who use it! 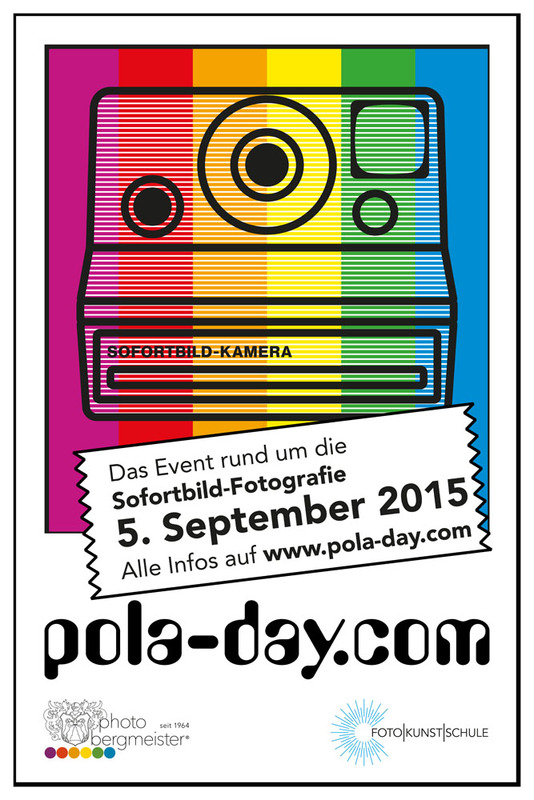 Thank you all for your support of the POLA-DAY! This was a great start – keep sending us your pictures. 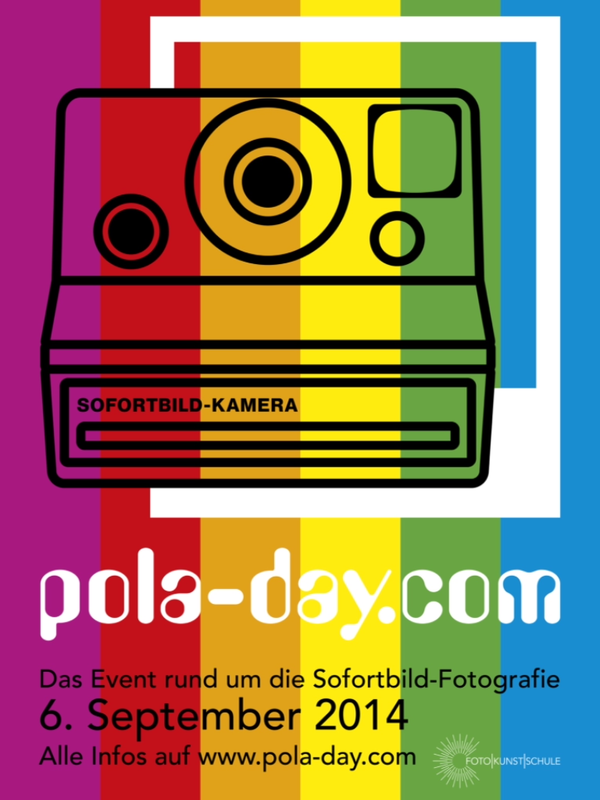 We will post them as soon as possible in the Gallery 2011.